Organized by the Cranbrook Center for Collections and Research and Cranbrook Art Museum, this exhibition debuts the Gerald W. McNeely Collection, one of the largest private collections of Pewabic Pottery recently donated to Cranbrook Art Museum and never before seen in its entirety. The Collection includes over 117 works including a Revelation Pottery Vase, which pre-dates the founding of Pewabic, and includes works from throughout the career of Mary Chase Perry Stratton, founder of Pewabic Pottery. The exhibition will also highlight Cranbrook’s own collection of Pewabic Pottery from the Art Museum and campus, which George Gough Booth, founder of Cranbrook, actively collected over his lifetime. 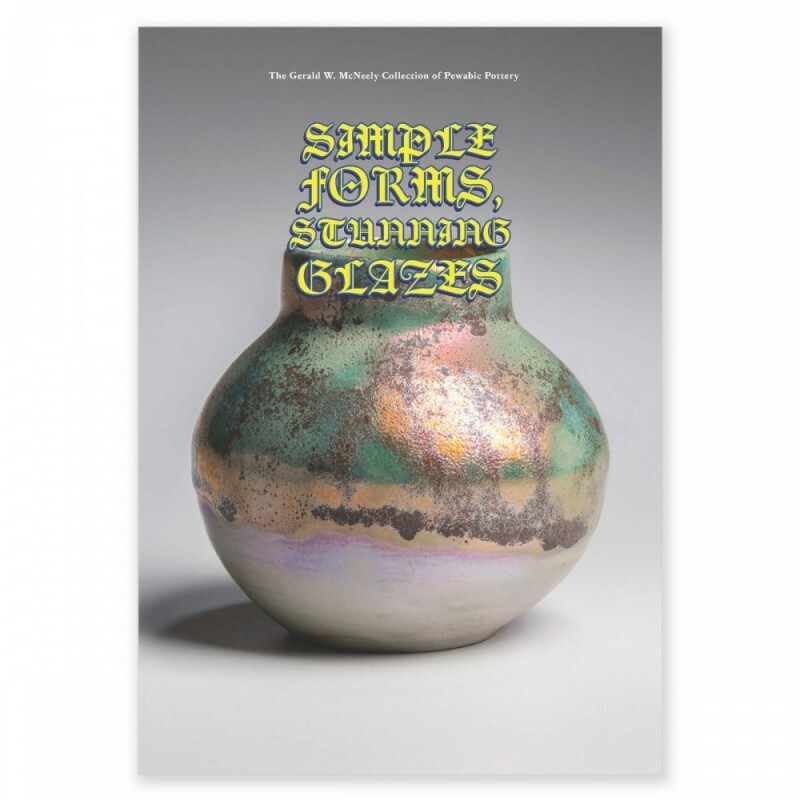 Simple Forms, Stunning Glazes was organized by the Cranbrook Center for Collections and Research in collaboration with Cranbrook Art Museum and is curated by Center Collections Fellow Stefanie Dlugosz-Acton. The exhibition and the accompanying catalog are sponsored, in part, by the Michigan Council for Arts and Cultural Affairs with the National Endowment for Arts and the John Bloom Decorative Arts and Design Fund. The exhibition will be accompanied by a full-color catalogue which will be launched on February 14, 2016, at Pewabic Pottery along with an exclusive Pewabic Pottery/Cranbrook “Snowdrop” Vase commemorating this exhibition.